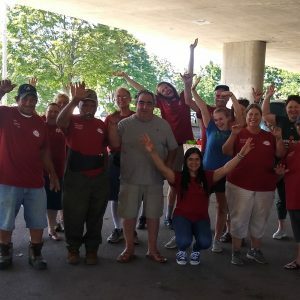 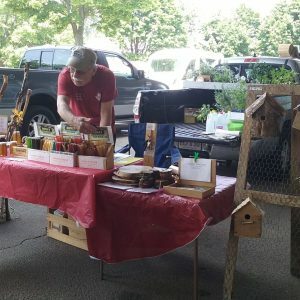 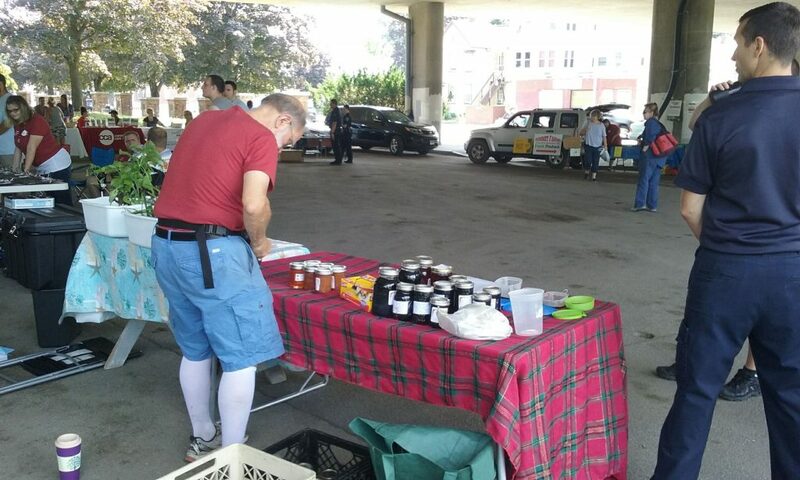 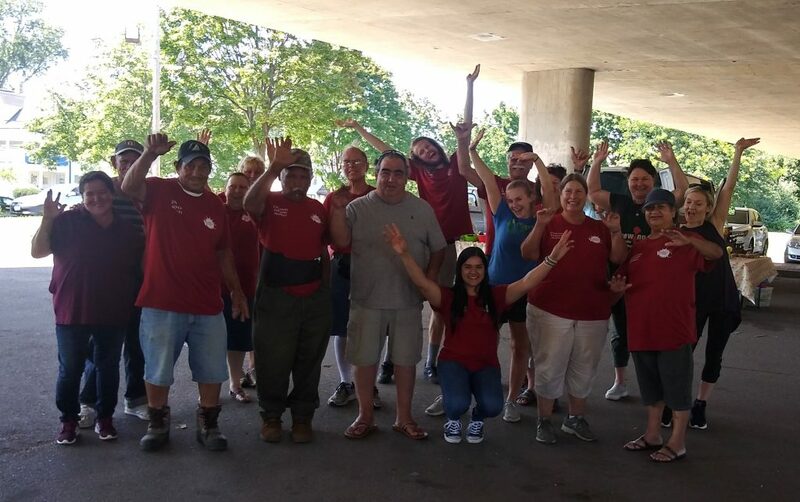 The Chicopee Farmers’ Market gives local farmers and small vendors the opportunity to sell their fresh produce and goods to the community. 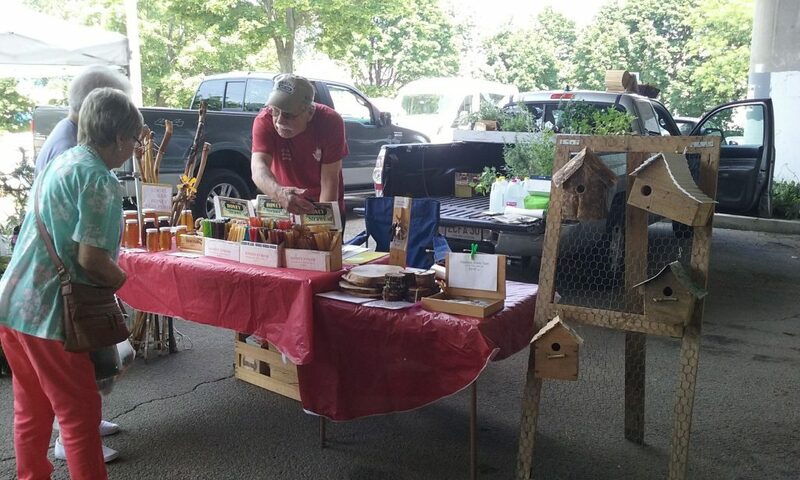 Visitors can buy fresh and locally-grown products such as plants, vegetables, fruits, jams, baked goods, maple syrup, honey and herbs. 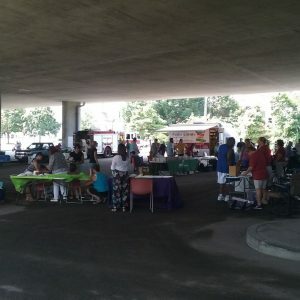 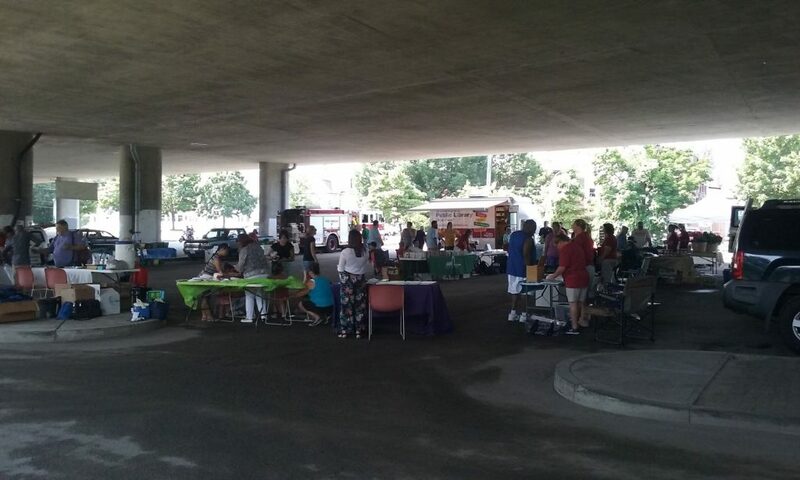 Additional resources offered at the Market include free gardening advice, nutritional services and access to all Valley Opportunity Council services. 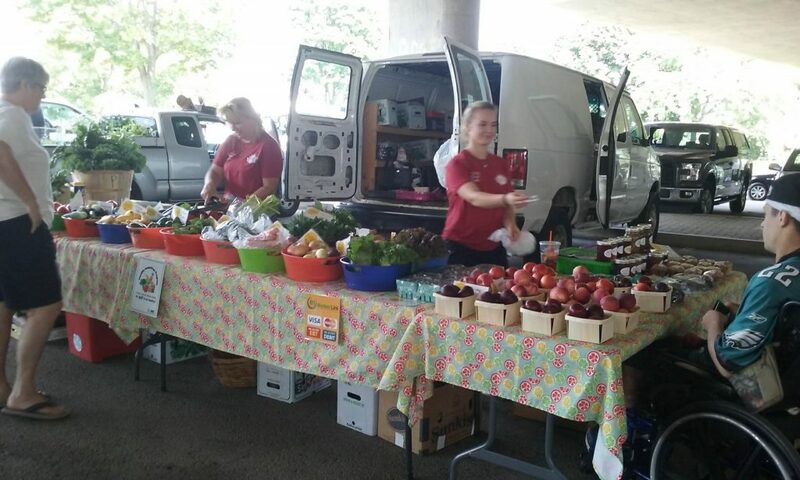 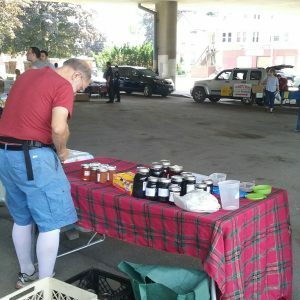 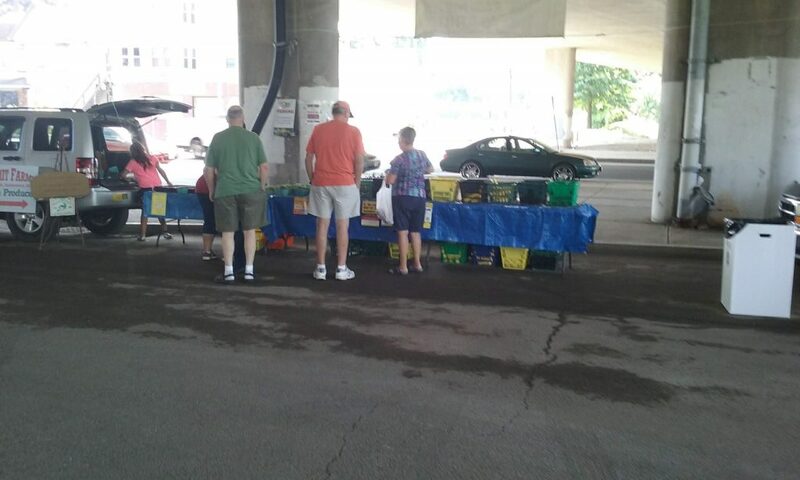 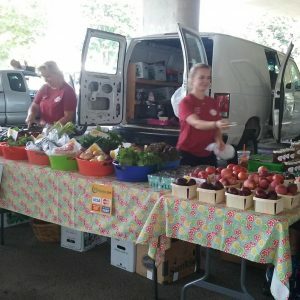 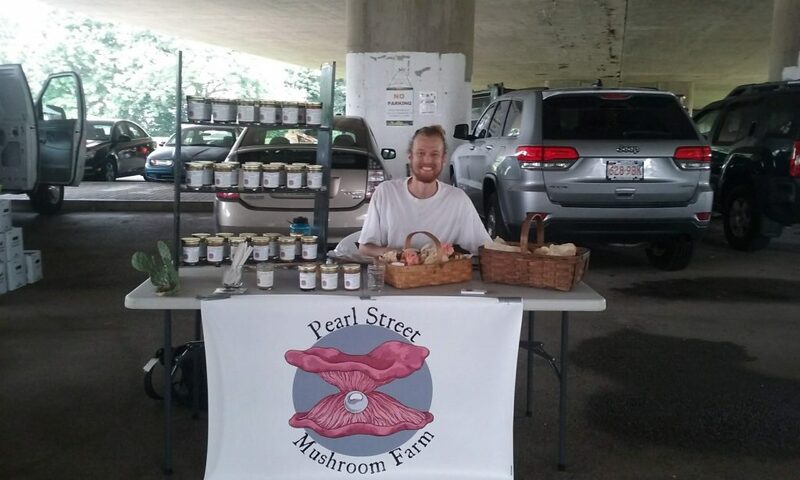 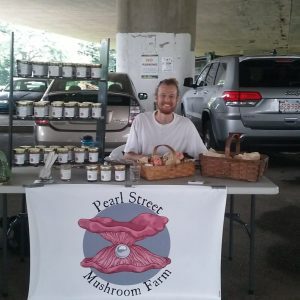 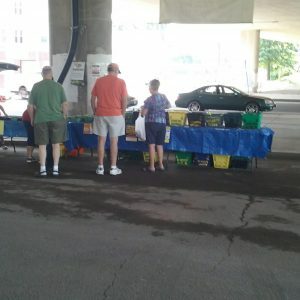 The Rentas Family Farm is also a vendor at the market.